The Vetrax® system can enhance the medical care and overall health of your patients. With your initial minimum purchase of four Vetrax sensors, we’ll provide two additional sensors for use exclusively by the healthcare team at your practice. Sensors should be used on staff members’ dogs, and include a one year subscription to the Vetrax app. We are pleased to provide you with an opportunity to become more familiar with the Vetrax Portal and App. 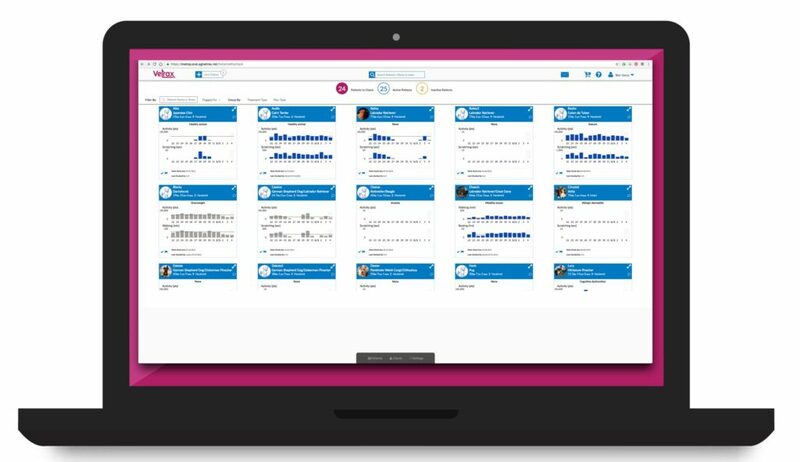 The Vetrax Portal provides an online hub where you and your staff can easily onboard new patients, set individual targets for patients and readily access important data about the behavior of your patients that use Vetrax. The portal is easy to use with visual charts, graphics and icons. At a glance, you can view the collected data by patient name, treatment type or plan type. 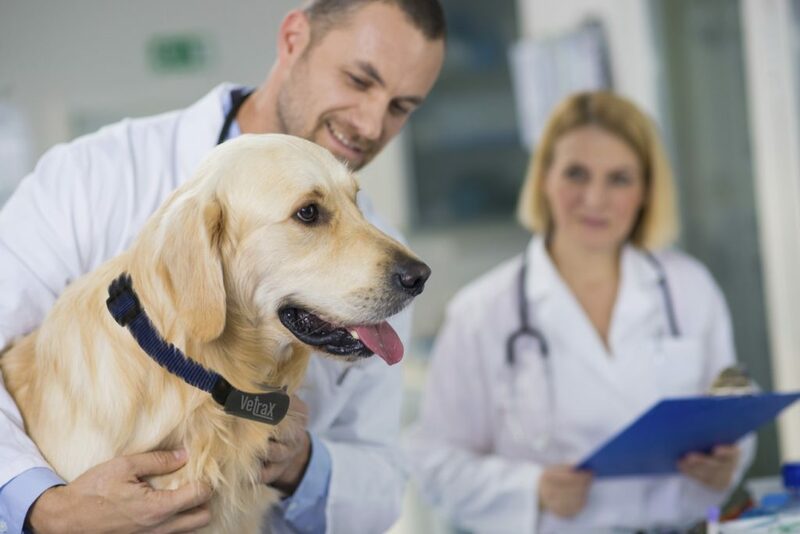 When a monitored patient exhibits an unusual behavior, you can dive deeper to review the history of behavior for the dog and, when needed, start a conversation with the pet owner to discuss the dog’s condition or request a visit. The Vetrax Portal even helps you house client information and billing history, all in one convenient location. Vetrax is only available to pet owners through your recommendation and oversight. Monitor the effectiveness of medical care programs for your canine patients 24/7 with Vetrax.